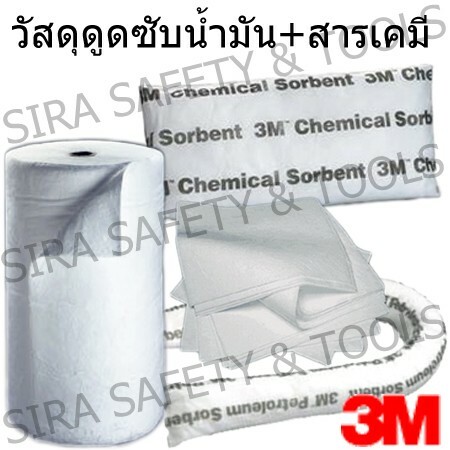 Sorbent, oil and chemical absorbent material. 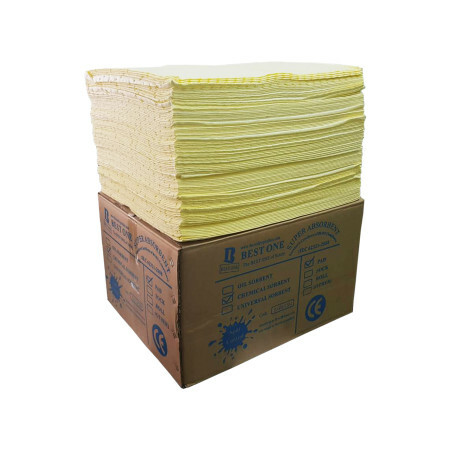 liquid chemicals absorbent material. Made of high-performance fibers. POLYPROPYLENE. 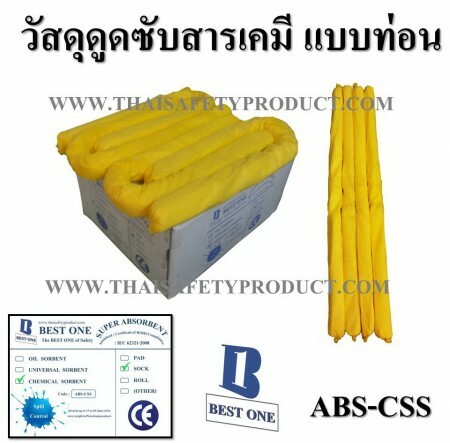 Are available in various shapes such as a multi-sheet, a coil, a rod, a pillow, a powder, and roll folding box. 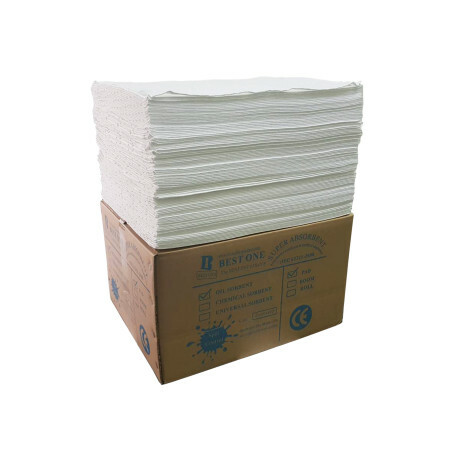 CHEMICAL SPILL ABSORB SOCK, BEST ONE, SIZE 7.6 CM.X1.2 M. WEIGHT 0.35 KG./SOCK, A CARTON CONTAIN 20 SOCKS, USE FOR CHEMICAL LEAKAGE IN OCEAN, MACHINE REPAIRING, OIL PAN,LIFT OUT PRISON, DESK LAYING AND ANTI-SKID ETC. STANDARD OF CE IEC62321-2008, CERTIFICATE OF ROHS COMPLIANCE. 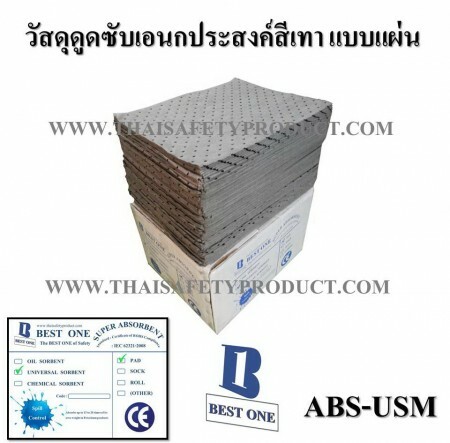 Absorb harmful chemicals material can absorb chemicals, especially acid and base concentrations and harmful to the body.